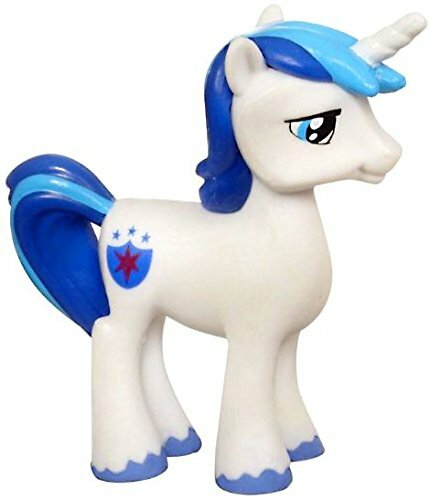 Previous PostPrevious New “My Little Pony: The Movie” Funko Pop! Rarity Glitter Vinyl Figure now available! 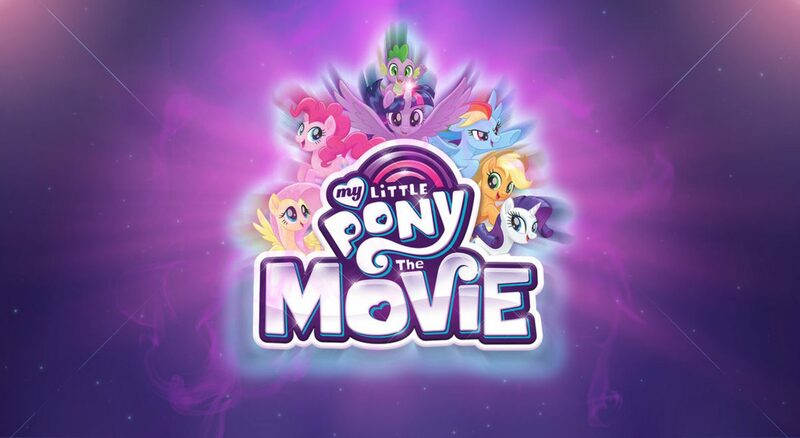 Next PostNext New “My Little Pony: The Movie” Flash Cards 2-Pack now available!